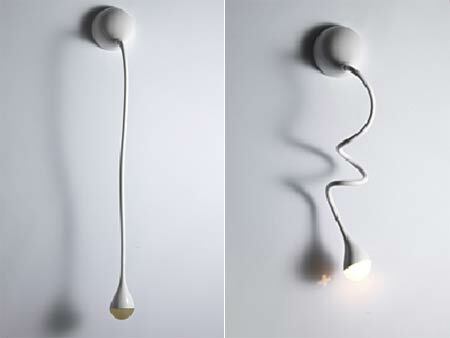 “Animated lamp” designed by Romolo Stanco that uses shape-memory alloy to change its shape whenever it’s turned on and off. 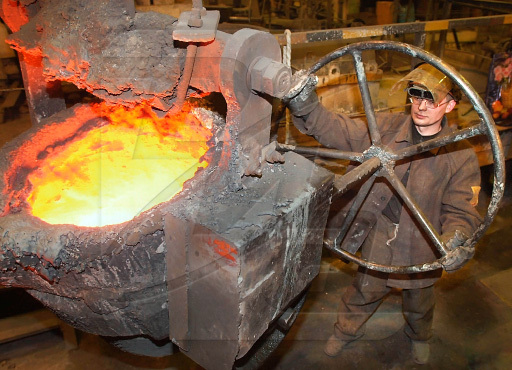 A Shape Memory Alloy (SMA, smart metal, memory metal, memory alloy, muscle wire, smart alloy) is an alloy that “remembers” its original, cold-forged shape: returning the pre-deformed shape by heating. This material is a lightweight, solid-state alternative to conventional actuators such as hydraulic, pneumatic, and motor-based systems. 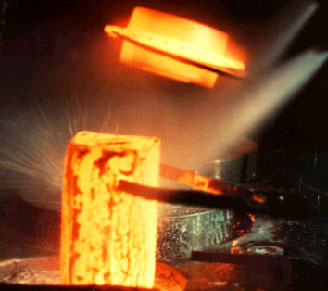 Shape memory alloys have applications in industries including medical and aerospace.